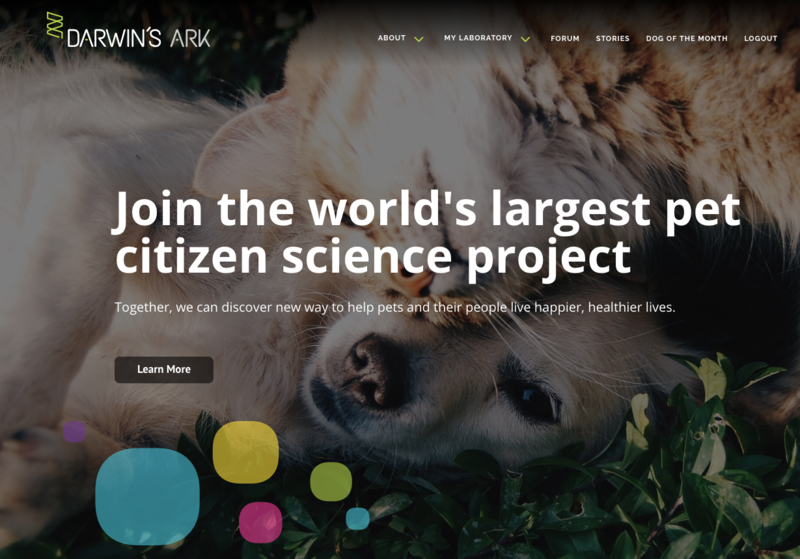 After years of research and discovery, the genetics and behavior teams of Darwin’s Dogs have embarked on an even greater challenge: creating a platform designed to explore the genetics, health and behavior of pets, big and small, who add so much to our lives. While dogs continue to be our current focus, cats are next up, and then on to other companion animals. Located at darwinsark.org, the new website features a new domain name plus lots of new bells and whistles. Your information have been transferred over from darwinsdogs.org, and it will be even more fun to play with the site as we add more features in the coming months. 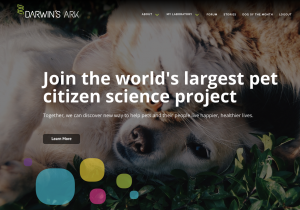 A registered nonprofit, Darwin’s Ark Foundation enables even more citizen science by offering Darwin’s Dog participants the “Explorer” option, in which owners can fund the sequencing of their dogs to advance research. Of course, this is in addition to our free option, which will continue to be available. The difference between the Explorer and free option is simply timing: as you know, our free sequencing relies on grant funding, which can take years to secure. This new self-funded option offers those interested in speeding up their results the opportunity to do so. Additionally, you can also elect to be a “Trailblazer” and have your dog’s samples sent to the Broad Institute of MIT and Harvard for immediate sequencing at “30x coverage.” As a Trailblazer, each of your dog’s 2.4 billion bases (A, C, G, T) will be sequenced an average of thirty times to ensure the utmost accuracy. Trailblazer results will be included in the dog reference panel, which is the baseline used worldwide as the foundational research data set. No matter which route you choose to take, the results will expose the genetic makeup of your dog and how it might influence his or her personality and physical characteristics. 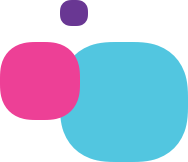 As more dogs participate, our breed ancestry analysis will delve deeper into the history of your dog’s genetics, and the future of your dog’s health. Remember, this is all part of the largest citizen science project of its kind. Our friends at 360 Design have built us a fantastic vessel from which to explore, grow, and make the most of this unique collaboration of pet owners and scientists. By contributing to the projects within Darwin’s Ark, either through donation or participation, you’re helping us learn more and more about how genetics influence health and behavior of pets, and people, too. Welcome to the Ark! We hope you love it as much as we do.